Well this week flew by, can’t believe it is Friday already. 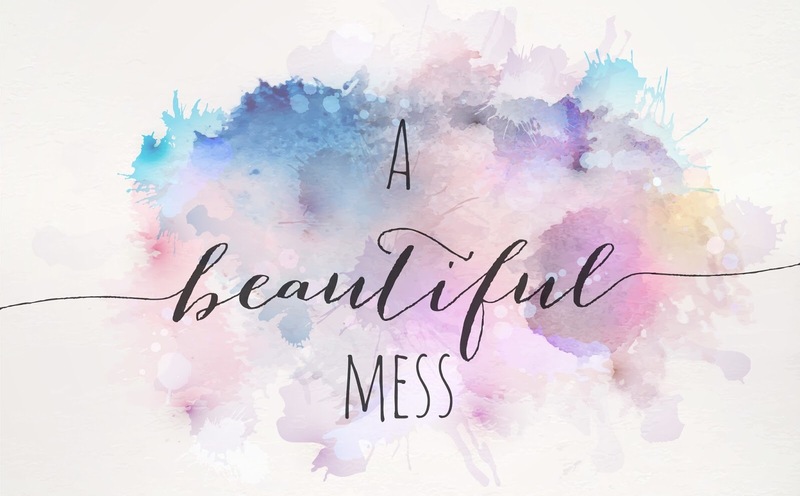 Flashing back to a year ago to with my blog post, A beautiful mess. Life isn’t a straight line. There isn’t one right path for you or anyone else. And there isn’t a set timeline of milestones. But sometimes the pressure coming from peers, family, work, and society in general is enough to make us feel completely broken inside. If we don’t have the “right” job, lifestyle, and so forth, by a certain age or timeframe, we assume we’re somehow broken. And that’s not true at all. You’re allowed extra time when you need it. You’re allowed to figure out what inspires you at different stages of your life. Life is meant to be a series of zigs and zags. It should look like a mess, but a beautiful mess. This entry was posted in Flash back Friday, Food for thought., Positive thoughts. 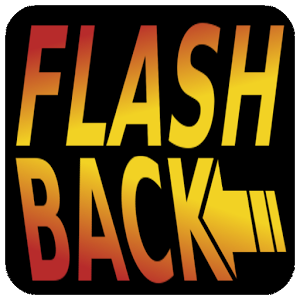 and tagged Flash back Friday, Flashback Friday, food for thought, positive thinking. Bookmark the permalink. Injecting life into your soul.